We found our personal winterwonderland 2019 right behind the house. 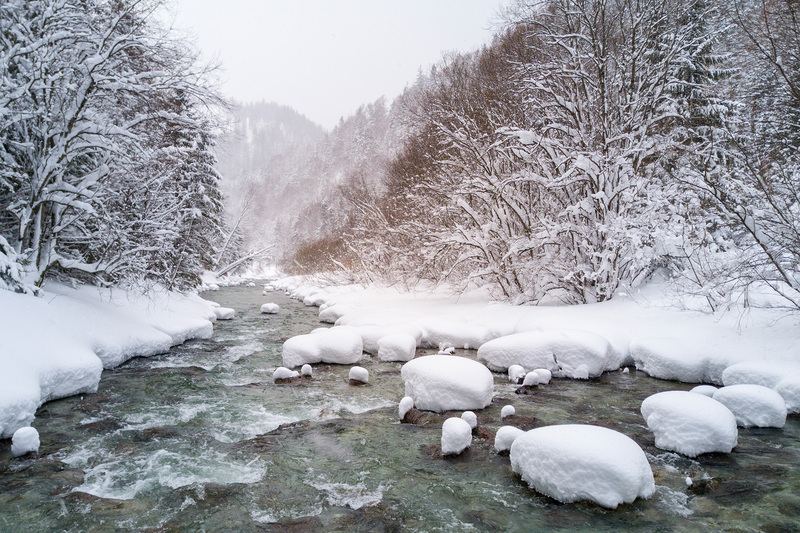 This year’s winter has been really cool with a lot of snow and frosty temperatures that turned the river behind the house into a magical winterwonderland. 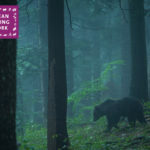 Prev	New member of the European Rewilding Network!